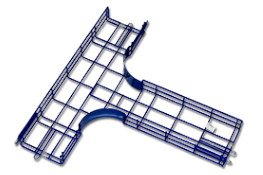 Planning and building your tray layout before you purchase the product, is very easy. 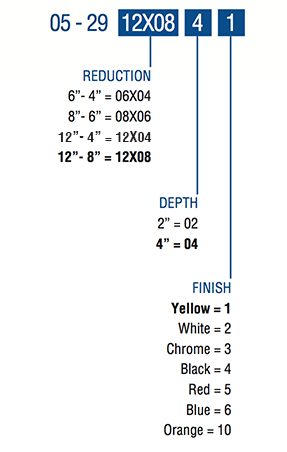 Firstly, the product numbering and secondly, the BIM files to build out the design. 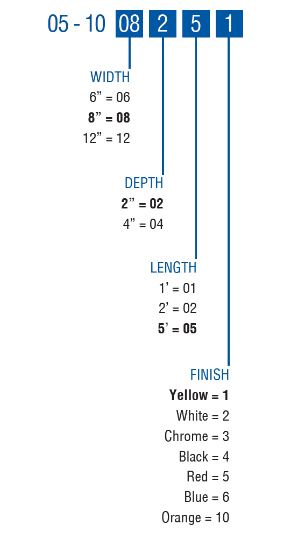 If you are manually ordering the product, our numbering system below is simply designed to assist you in ordering the correct sections to build your out your cable management system.